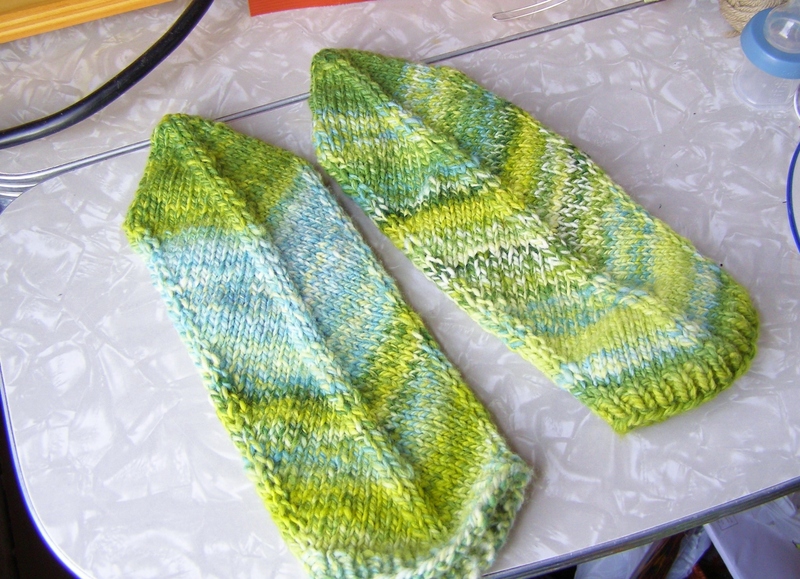 i’ve always wanted to make these mittens by Elizabeth Zimmermann, because they look so awesome in handspun. so this seemed like a good time (ahem, excuse) to do so. raveled here. then i had some yarn left, so i figured she needed a hat. 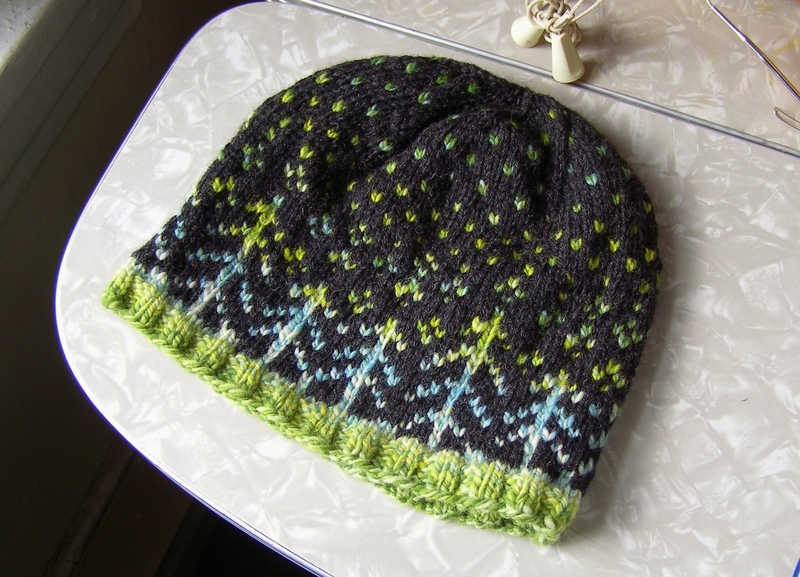 i was tempted to make a reflection hat because they look so good in handspun, but no. couldn’t do that. instead i made her this tree hat. i’m thinking about writing up the pattern… we’ll see if i get around to it before the babe is born. raveled here. and here it is on her head. 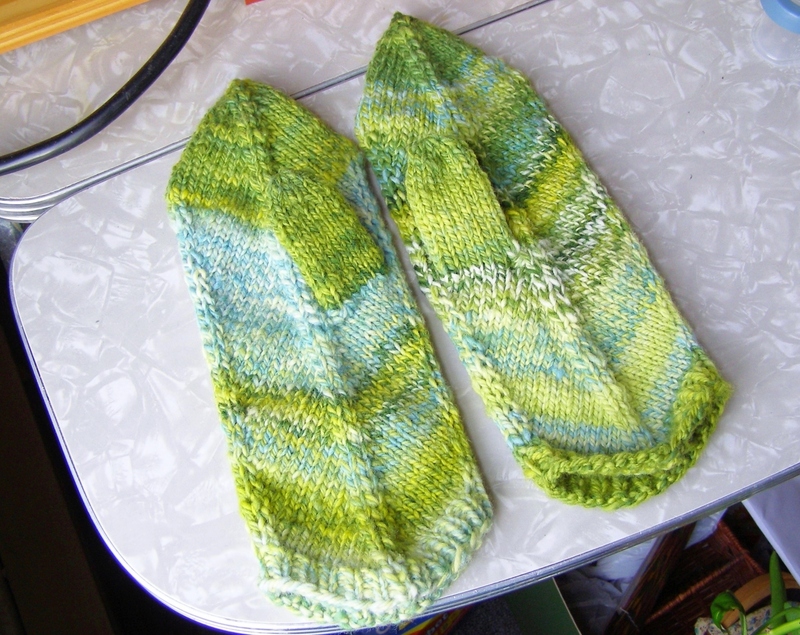 This entry was posted in handspun, hats, knitting, mittens by cosymakes. Bookmark the permalink. 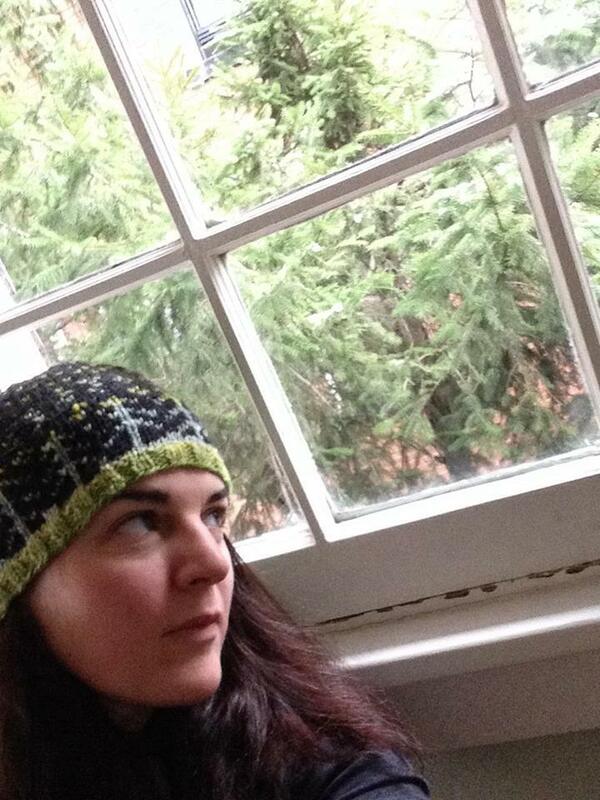 The mittens are cute, but I really love this hat. Love the hat. Wonderful colors.